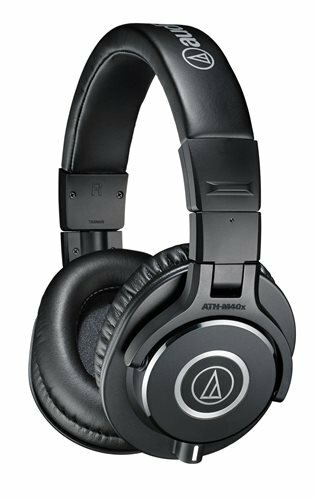 The M40s are in my opinion the most neutral sounding of Audio-Technica's M-series, which is generally what you want for mixing. 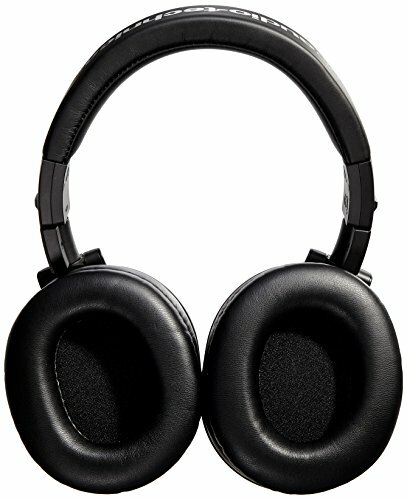 I previously had the ATH-M20s. The sound quality of these headphones are amazing, especially for the price I got them for. They are comfortable, and block out a big portion of the sound. The little brother of the M50x and still plenty wonderful. I've owned the same pair for a couple years now and they have always made me happy. 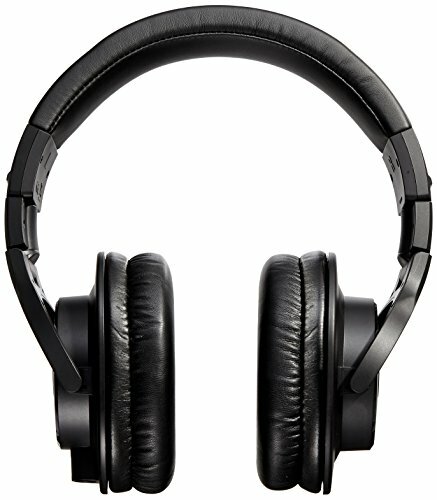 Great sound for listening to high-quality audio but also crystal clear for gaming and chatting. But It! Can't beat the price for these amazing headphones. They sound good and are comfortable. There's not much else that can be said about them. If I had more money, I would've gotten a pair of M50x's. 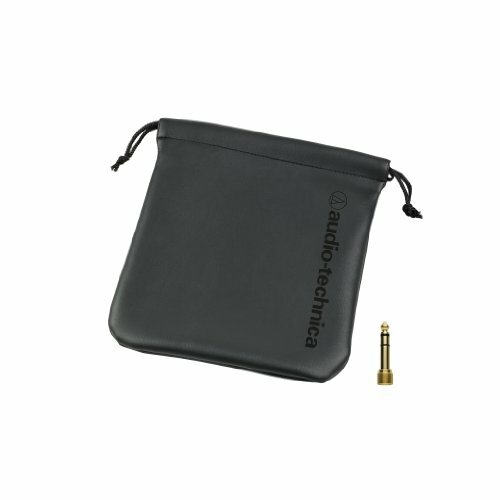 Awesome audio quality and sound isolation. No frills.